We are all following the recovery of Congresswoman Gabrielle Giffords. Hopefully, she will have a speedy and full recovery. What I have learned from my daughter’s journey is that even when medical professionals tell you that there is little hope vast improvement can occur even years after the initial injury. Keep hope alive. 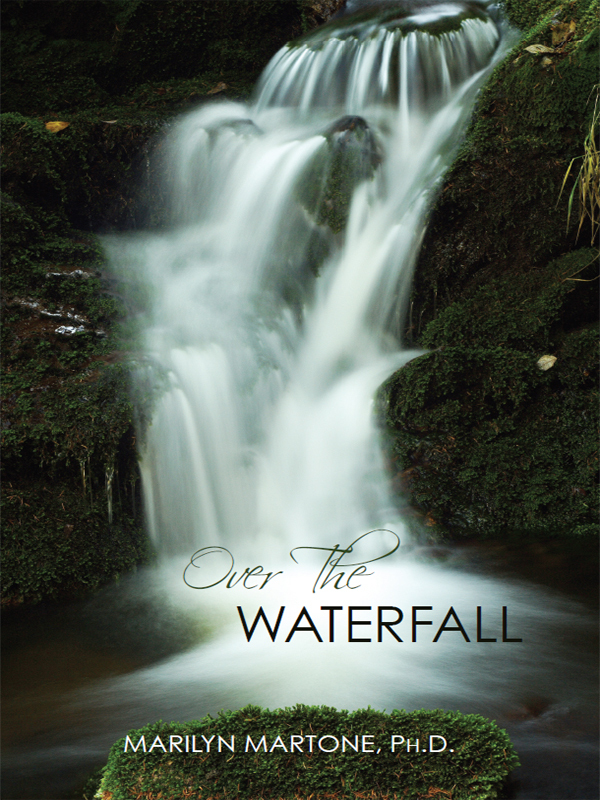 Over The Waterfall – Coming Soon! Where does one find meaning when one’s witty, intelligent, and beautiful daughter is hit by a car while a senior at one of the country’s most prestigious universities and lies unconscious for close to eight months only to emerge severely brain injured? This book not only chronicles a family’s journey through the health care system but because the mother is a theologian and professor of health care ethics, it examines some of the ethical concerns that arise when dealing with brain injury. It is also a mother’s spiritual journey that begins with facing the imminent death of her child to eventually entering the world of disability.